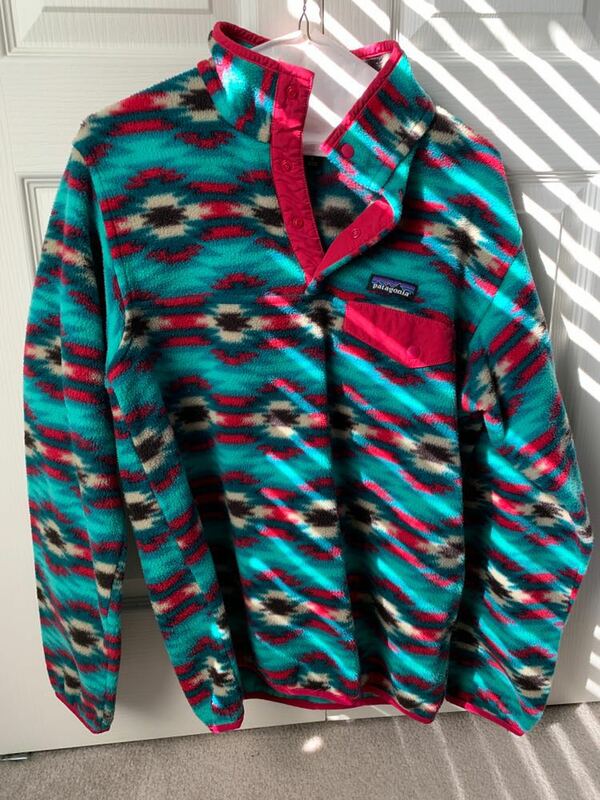 Selling this pullover. Nothing wrong with it I just never wear it anymore! !